USAT Certified Coach, Scott James has over 25 years of aquatics instruction and coaching experience. 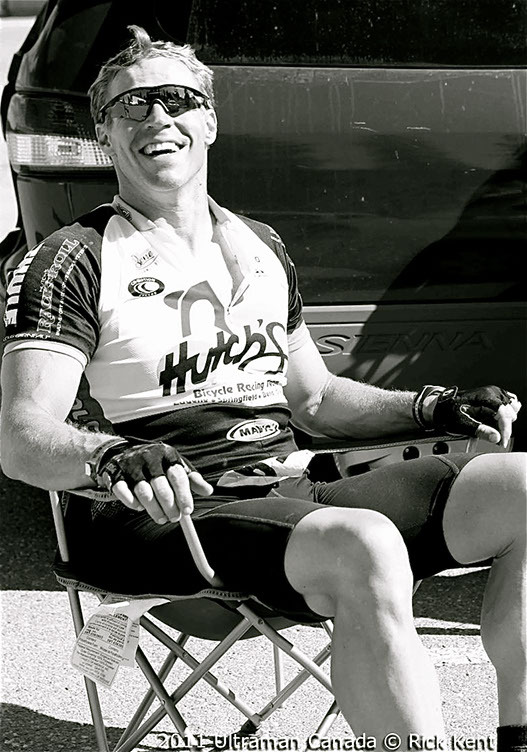 Scott is an Ultraman World Championship finisher and has competed in multiple Ironman races, and other ultra-distance races. His coaching focuses on the technical aspects of each discipline of triathlon. When Scott is not training, he writes, travels the country searching for good food, good coffee, great beer and inspiration for this next book. Pat has kept me racing for over 15 years.